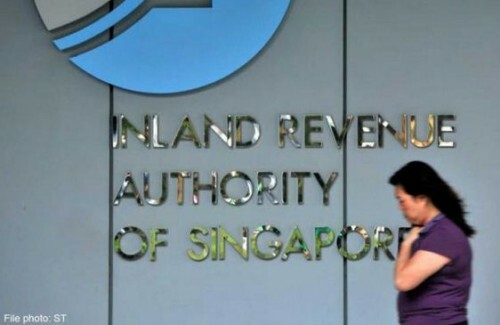 SINGAPORE - Employers and SMEs will start receiving $1.4 billion in Wage Credit Scheme (WCS) payouts from March 31, according to a joint statement by the Ministry of Finance and Inland Revenue Authority of Singapore (IRAS). SMEs will receive about three-quarters of the payout. This is the second WCS disbursement which helps 85,000 employers co-fund 40 per cent of the wage increases given in 2013 and 2014 to more than 650,000 eligible Singaporean employees who earned a gross monthly wage of $4,000 and below. The WCS was introduced by the government in 2013 to help businesses cope with rising wage costs, allowing them to free up resources to invest in productivity, and share their productivity gains with their employees.